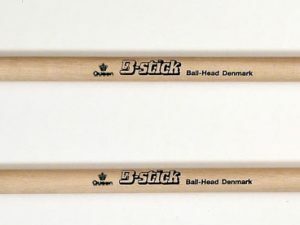 B-stick 7A has an oval tip, it is designed to produce clean, clear, sharp sound with ease. 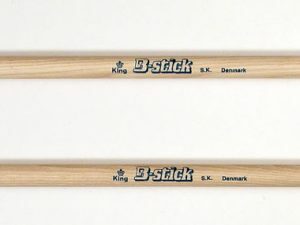 It’s short length and slender shaft makes it super fast and easy to control. The Queen 7A second are so close to the perfect product, that it is a shame to discard it. Therefore you get the opportunity to buy the Queen 7A second as well as the other second product at a lower price. 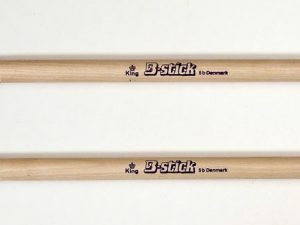 Try out our drumsticks and their awesome sound – B-stick.